Jeff Bezos who is the founder of Amazon has surpassed the Microsoft founder Bill Gates to become one of the richest men in the world. Some of these richest men have been dropping in their net worth. 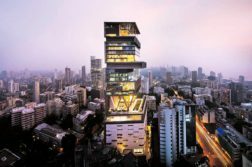 While some have been rising geometrically on Forbes’s list. 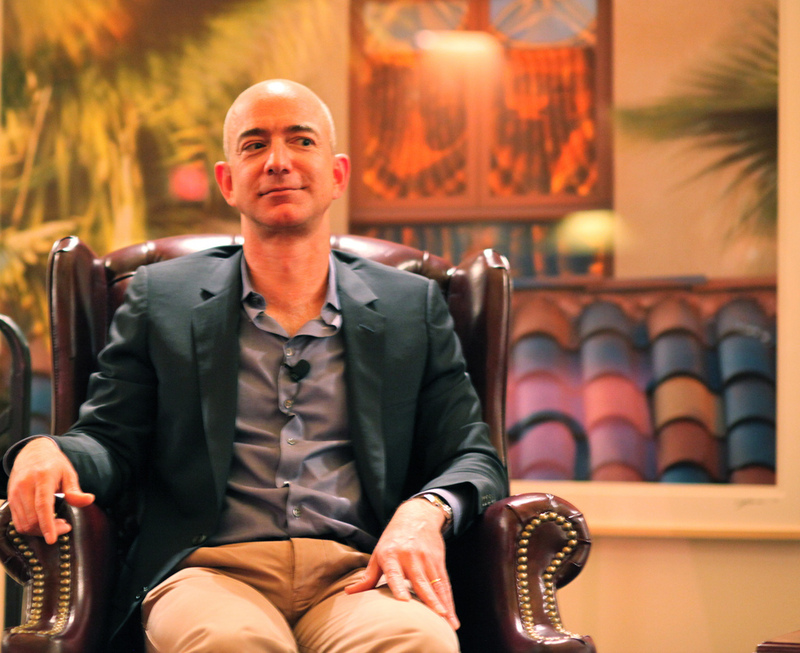 Jeff got his wealth from his E-commerce site “Amazon” that he established. The 53-year-old Chief Executive of Officer of Amazon started his retail E-commerce site in the year 1994 after he left his job. 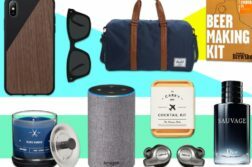 Amazon has become the largest online E-commerce site. He also runs a firm known as Blue Origin and also acquired the Washington Post in the year 2013 for about $250 million. His parents manage the Bezos Family Foundation. Jeff derived his fortune from Technology. Gates and his childhood friend Paul Allen developed an early interest in his early age in the year 1967. They both established Microsoft in the year 1975. Gates was the managing director and also the biggest shareholder in the company not until in the year 2014 that he stepped down. 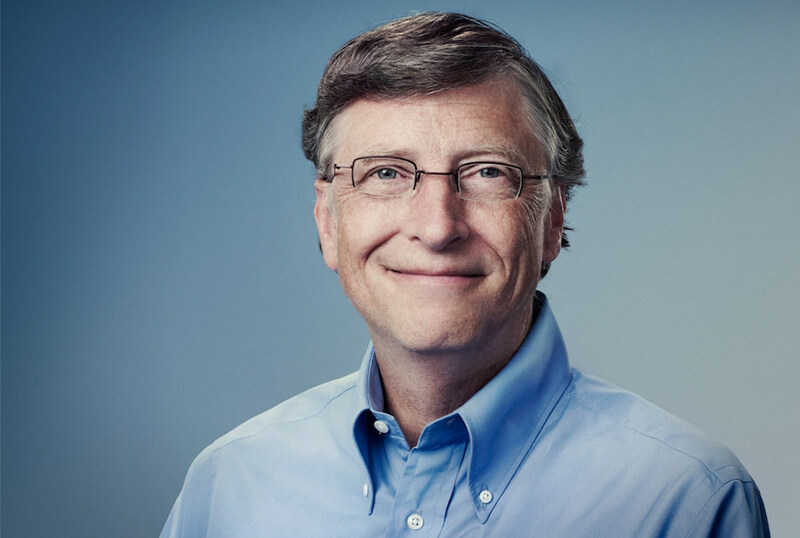 Although, Gates is part of the board member and technology adviser for the firm. Bill Gate’s wife Melinda Gates both established the biggest private charity in the world. They both started the foundation in 1999 in which the main aim is to eradicate malaria and HIV. 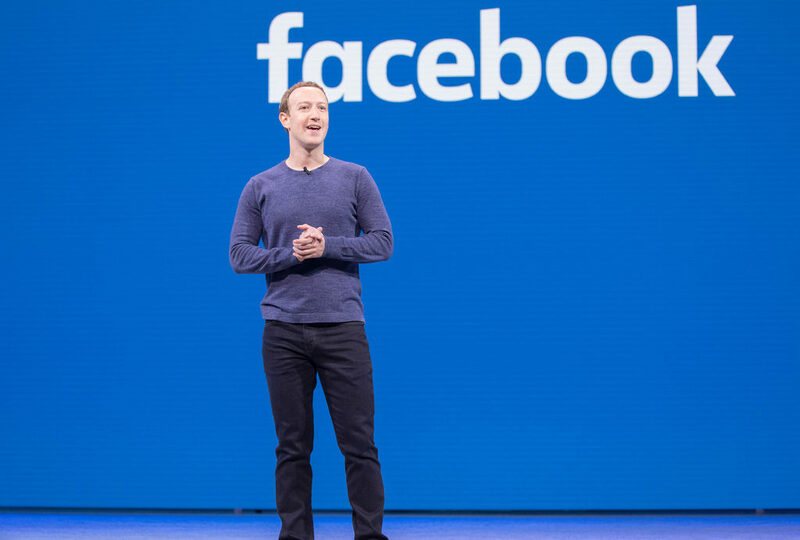 He also started a foundation known as “The Giving Pledge” alongside Mark Zuckerberg and Warren Buffet in order to motivate billionaires to contribute a huge amount to charity. He became wealthy from Technology. 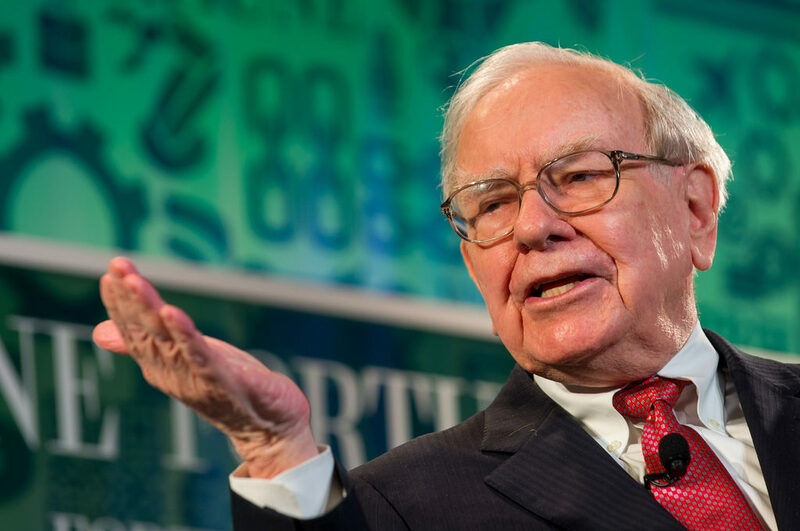 Warren who is the CEO of Berkshire Hathaway is a genius when it comes to investment. At age 11, He acquired his first stock. He owns own more than 60 companies. He is among the richest men in the world. In the recent HBO documentary that was released “Becoming Warren Buffett”. The 86-year-old billionaire is a philanthropist and has promised to give away 99% of his fortune. Bernard is accountable for several top fashion brands in the world such as Dom Perignon, Sephora, Bulgari, and Louis Vuitton. The French fashion billionaire is the CEO of the largest luxury goods firm in the world. 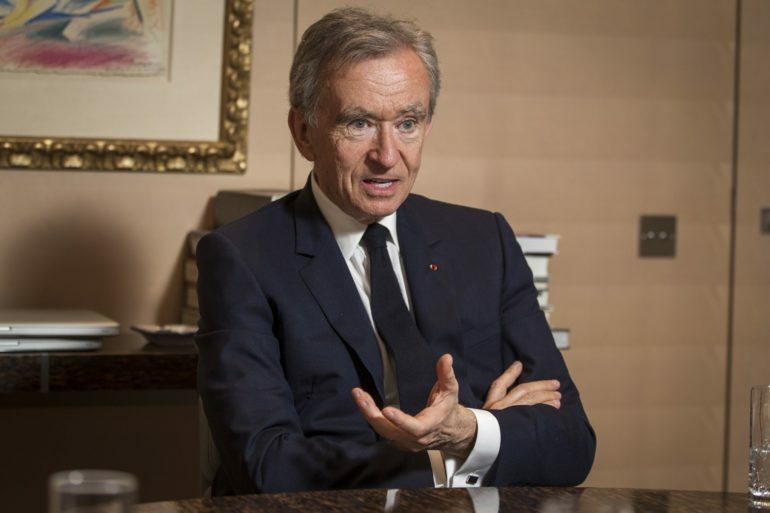 The 68-year-old billionaire was a civil engineer and became the director of his family parent “Groupe Arnault”. In the 1980s, Bernard bought a fashion brand “Christian Dior”. This movement for this company made them well known even till now. In the late April 2017, his wealth increased by more than $5 billion when he declared that he is going to take full control of Christian Dior. He got most of his wealth from retail investment. Mark was a college degree student at Harvard University in 2004 when he began his first version of Facebook. The social media which first began at Harvard now has over more than 1.2 billion people that are making use of it. Mark Zuckerberg’s company worth $400 billion. He is just 33 years old, who is a philanthropist that contributed hugely in the course of charity. Mark and his Heartthrob Priscilla Chan have vowed to give away 99% of their net worth through an initiative called “Chan Zuckerberg”. He got his fame and fortune from Technology. Amancio is a Spanish billionaire well recognized for starting Inditex fashion group, which comprises Zara clothing stores. Amancio is the richest man in the entire continent of Europe. He created Inditex with his estranged wife Rosalia Mera in the year 1973, who later died in 2013. 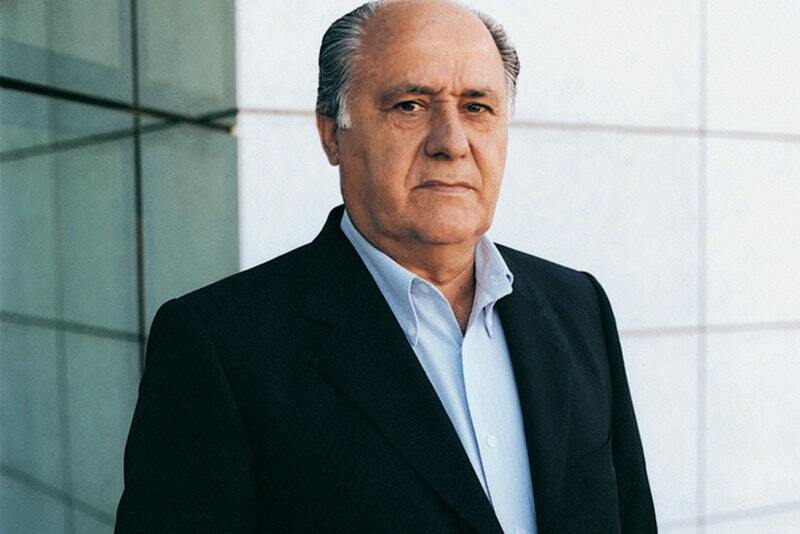 Amancio, 81, is also one of the richest men in the world and owns 59% of Inditex shares. His company has over 7,000 stores that operate globally. In 2011, he stepped down as the CEO of the company. Unlike other billionaires on Forbes’s list, Amancio has been away from public eye. It was only in the year 1999 that a photograph of him was seen. Amancio is a world retailer. 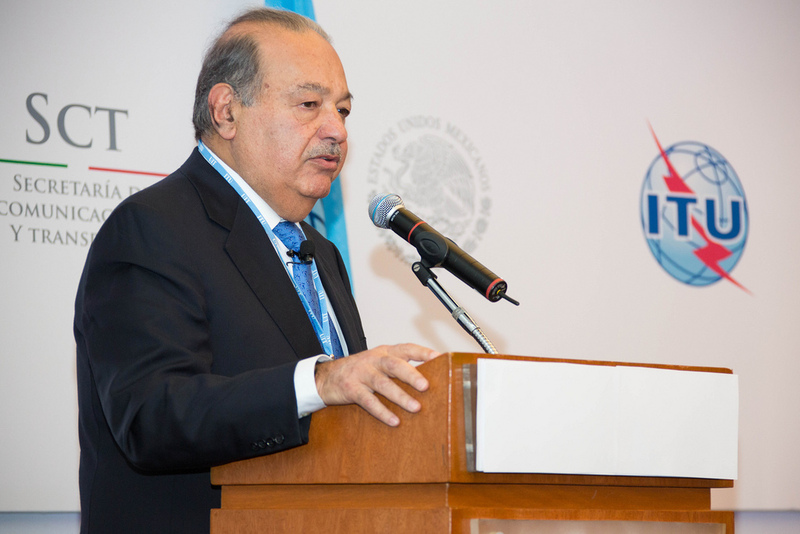 Carlos Slim Helu is a Mexican business Mogul. Who is the richest person from Mexico and operates more than 200 firms in industries which range from retail to banking to Telecommunication Company. The 81-years-old billionaire from Latin America is the owner of Grupo Carso Conglomerate Company and America Movil. His father migrated to Mexico from Lebanon with his parent before Slim was born. Slim took over the businesses after the demise of his father in 1953 and established his first insurance company known as Inversora Bursatil after he got his college degree in the early 1960s. He also owns 17% of the New York Times. He is a generous donor when it comes to giving out money, but has slammed other billionaires for contributing their wealth to charity. His several industries are Banking, Telecommunication, and retail. Charles is 81 years old CEO, and also the co-owner of Koch Industries, which is second-biggest private firm in the United States. Charles and his 77-year-old brother David, who is the company’s executive vice president. Each of them owns 42% of the company, which manufactures brands such as Quilted Northern paper towels, Dixie Cup, and Stainmaster carpet cleaner. They both inherited the company from their father. 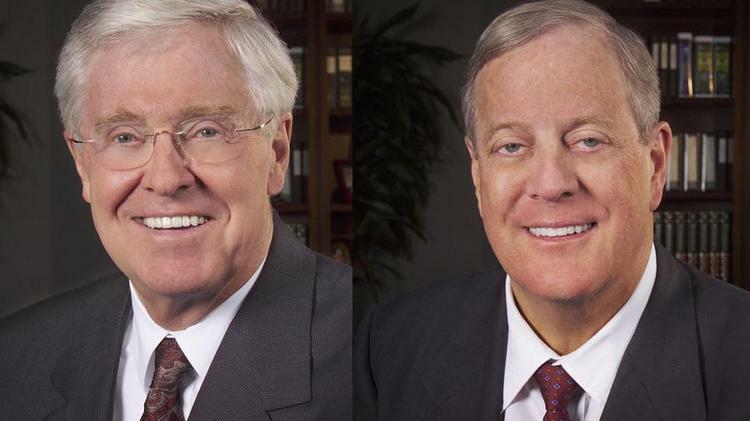 The Koch brothers use their wealth to influence public policy and politics through a large network. In 2016 election, they both spend $889 million. They acquired their wealth from conglomerate. 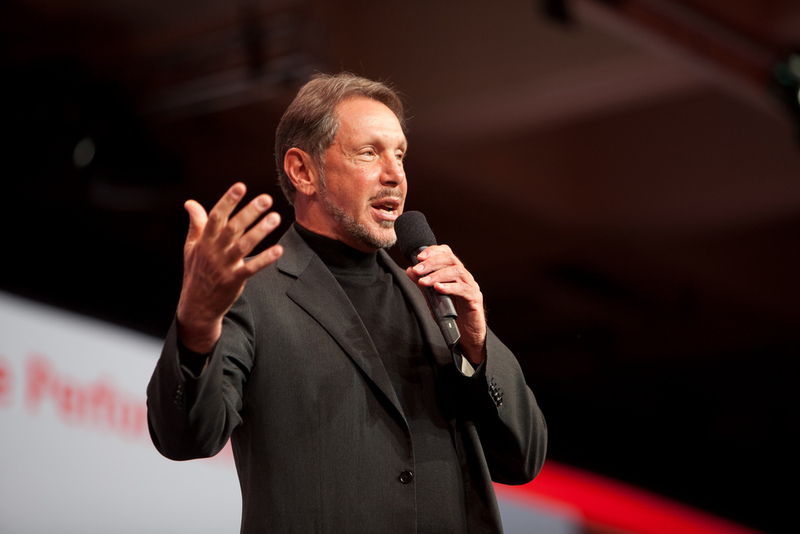 Larry who is the creator and the Ex-CEO of Oracle, which is a software company, had humble beginnings. The 72-year-old billionaire on Forbes’s list started his software company in 1977, having no idea of a computer in his life. 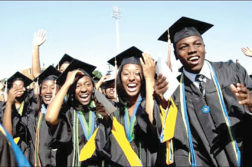 After he dropped out of college twice, he migrated from Chicago to California. He has done several jobs where he studied programming and even built a database for CIA. Larry was the highest-paid director in the United States before in the year 2014 when he stepped down as the CEO. He has contributed millions of dollars to charity and education and intends to give away billions. He has real estate around the world that worth millions of dollars, also in the entire island of Lanai in Hawaii. He became a billionaire from software. Michael is a CEO, philanthropist, and politician. He started a media company in 1981 that worth $45 billion currently and has more than 100 offices globally. He was a partner at Salomon Brothers, a Wall Street investment bank before he started his own company. He has given out $5 billion of his wealth based on his political causes. He is also a veteran politician. 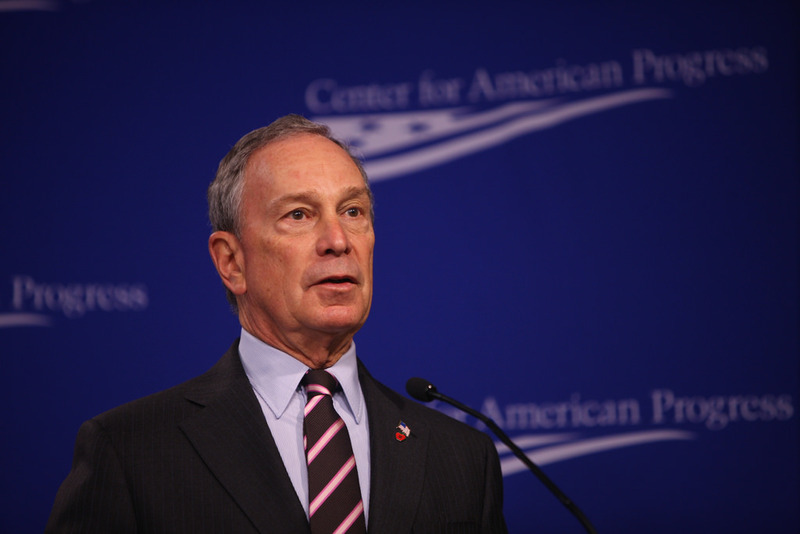 Who was a mayor of New York City for good three terms from 2002 to 2013. He also thought about running for president in the US 2016 presidential election. He became wealthy from Media.